Can y’all believe it is already December 6? 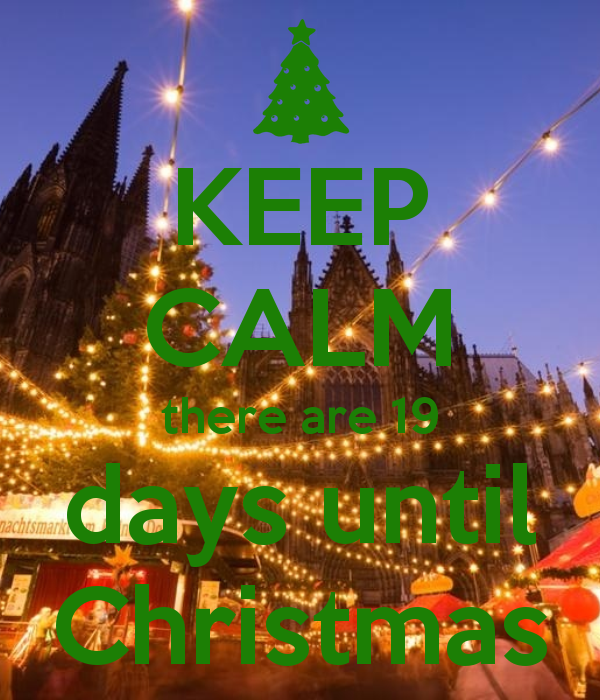 That means we have only 19 days until Christmas! Wow! Like me, I am sure all of y’all are bustling around trying to get just the right gifts for everyone on your Christmas list. The past couple of years, I have made one homemade present for each of my immediate family. And every year they love them! (Hurrah!) So, in the spirit of Christmas, here are several DIY ideas for homemade gifts. And of course, you must not forget to put something inside the envelope! Otherwise, the entire idea of the project falls apart. Now if these are not the cutest little cups you have ever seen I don’t know what will be! 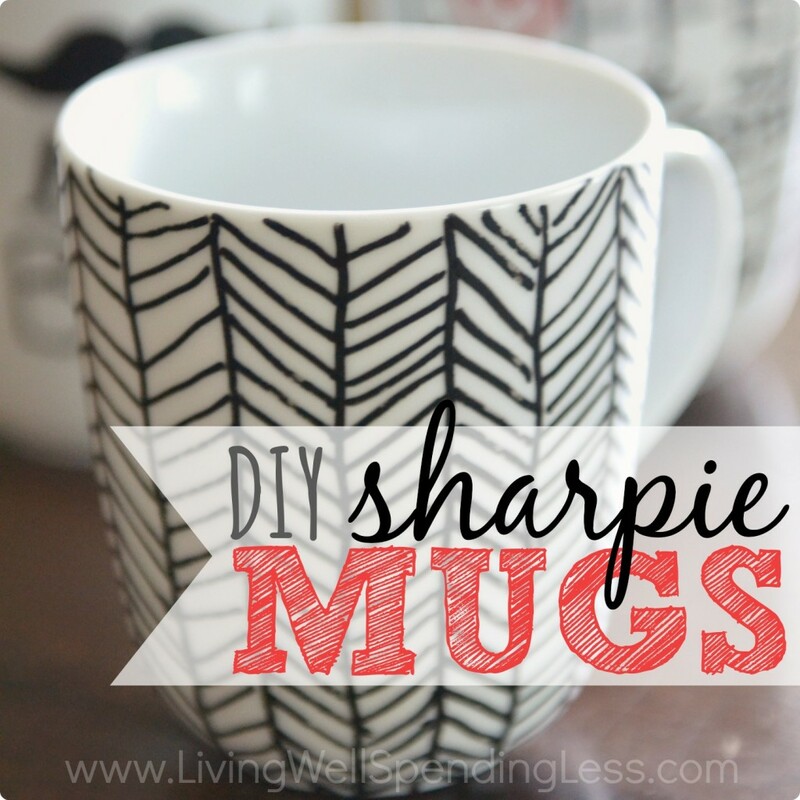 😉 For this enjoyable task, you will need a plain ceramic cup or mug and DecoArt glass paint markers (you can use Sharpies, however, the design will come off in the wash if you do so). This homemade item is fairly simple as well, although, you will want to have a steady hand. If you’re like me, and adore browsing through the DIY section of Pinterest (which is where I got all these fabulous ideas from! 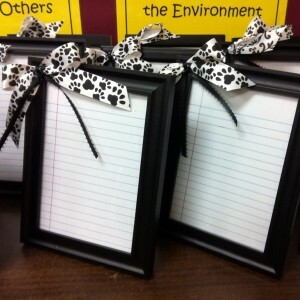 ), then I am positive you have heard of “gifts in a jar.” This is a very versatile and simple gift to make. All you need is a mason jar, some pretty Christmas ribbon, measuring cups, and whatever ingredients you choose to put inside. The choices for this, truly are limitless! You could do a brownie, cookie, or even a cake mix (yum!). Not to mention dips and soups! 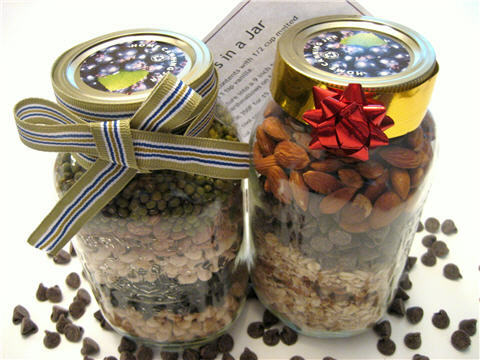 Don’t forgot to attach the recipe to the jar or your recipient will be left with a lot of dry mix and nothing to do with it. 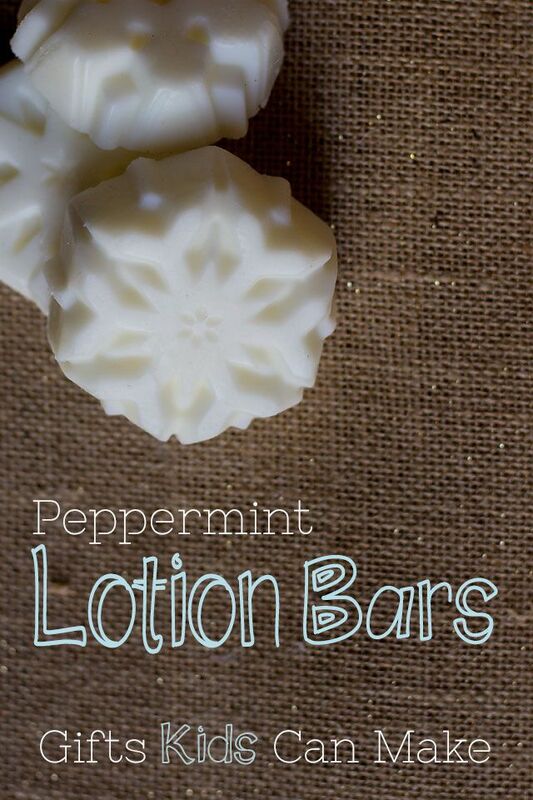 Another neat – and good-smelling – gift, these little bars will be sure to make your mom, sister, daughter, or wife happy! As the steps for this one are a bit more in-depth than the last four, I am posting the link below for y’all. I hope one of these DIY gift ideas will make its way under your Christmas tree! I know I certainly will be testing one or two of these incredible projects out. I hope y’all have a wonderful week! And a shoutout to Pinterest for supplying these awesome choices! 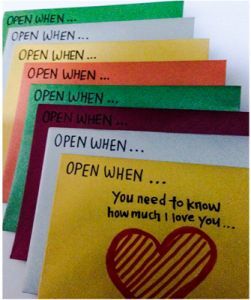 *I myself have yet to complete one of these DIY ideas, so I am not completely sure whether they will work or not.